These icons were designed as a part of an internal team building activity that allowed employees to experiment with seemingly divergent ideas and start thinking differently about problems within the company. 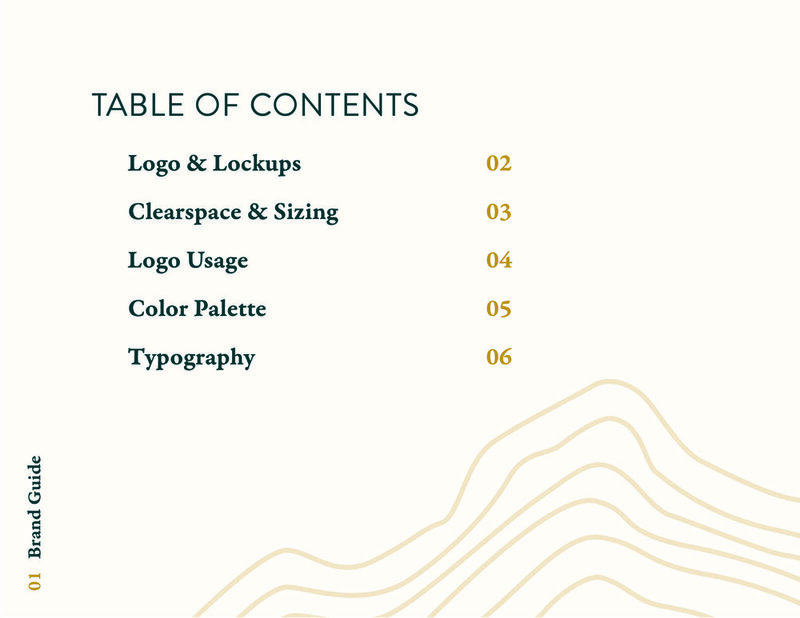 Designed for a gift to the CEO of 360 Live Media, these icons help illustrate his unique personality and style. Stickers I designed to advertise a project called Catfish Jones in Greensboro, Alabama. 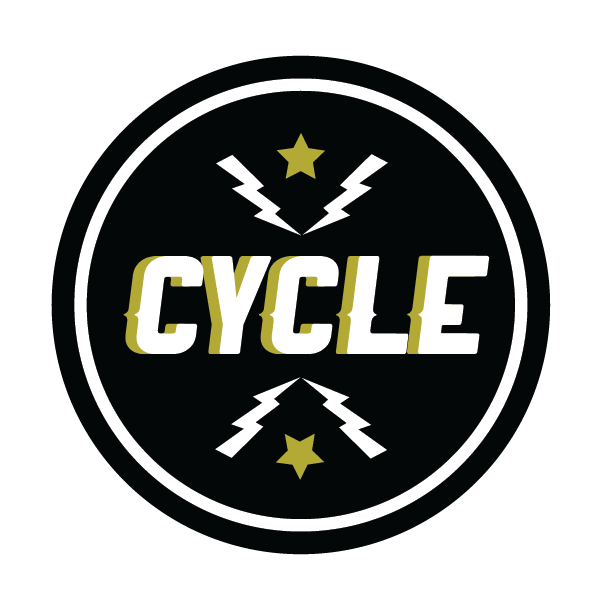 I worked with a team of designers, film makers, and creatives to create a marketing plan that helped advertise bamboo bikes made and sold in the area. I created a logo and branding system for Casey Adams, a writer and editor in Lander, Wyoming. Logo for a dog training service. This logo and branding system created for The Risk Management Outdoor Recreation Roundtable, a task force lead by the NOLS Environmental Stewardship and Sustainability department. To increase voter participation in Wyoming, I was commissioned by the Fremont County Democratic Party to create shareable e-badges. Logo and branding for Wyoming Investor Network, a donor collaborative with the goal to build a moderate governing majority in the state of Wyoming. 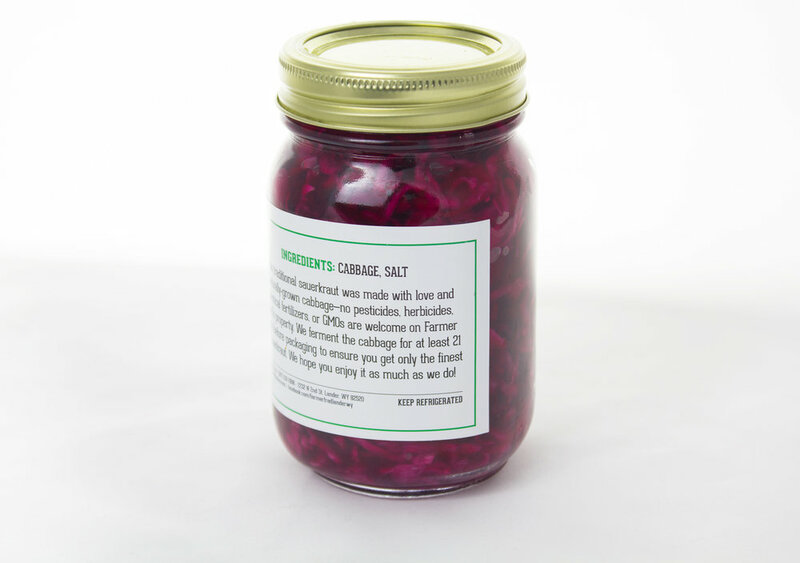 Logo and packaging design for Farmer Fred’s homemade sauerkraut that’s distributed across the country. Aleson Rietow is a freelance web manager and front end developer who’s fun and outgoing personality is highlighted in this 80’s inspired logo. NOLS hosts an annual ski day for it’s employees and I created these fun buttons for employees to wear during the ski outing. 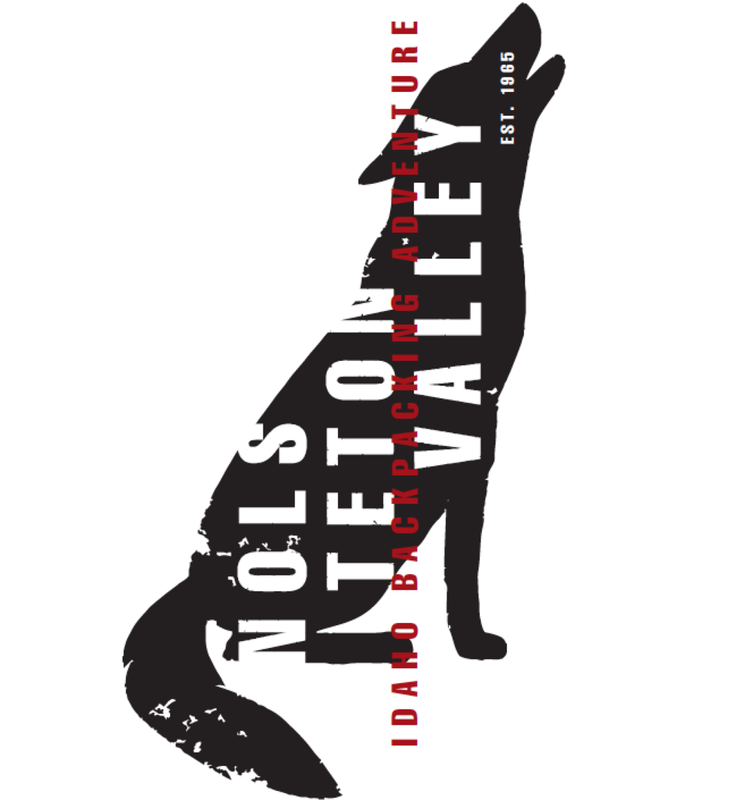 T-shirt designs for NOLS Teton Valley that highlight the animals students might see in the wilderness while on their backpacking adventure. 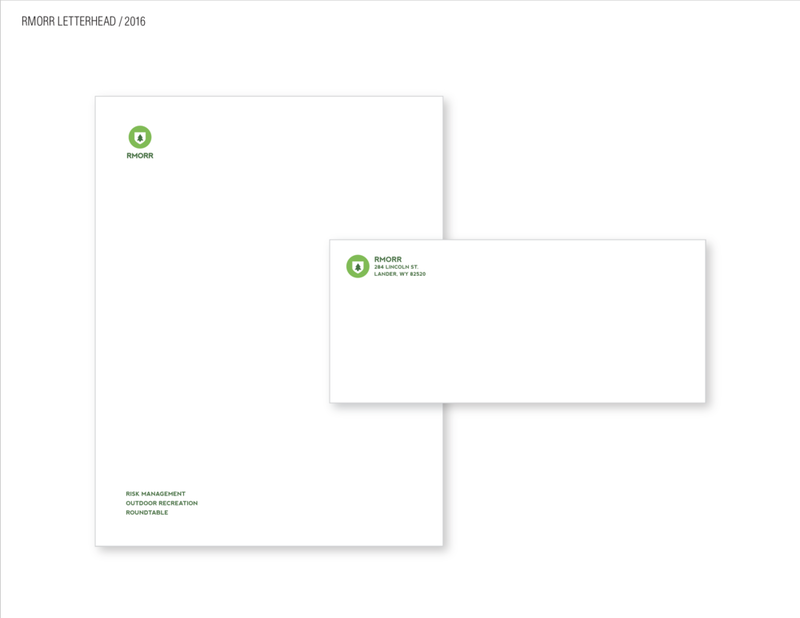 Logo and Branding for Wyoming Physician Services. 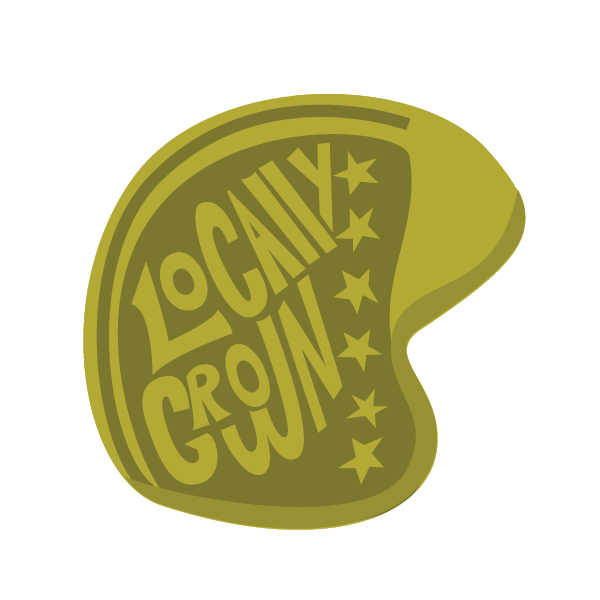 An organization in Wyoming that is providing HR and other services to local health providers. Pantone Valentine’s Day cards I designed for my creative team members at work. Sticker designs for NOLS Northeast.